The NHS spends millions each year on appointments and prescriptions for self-treatable conditions. How can self care help to build a more sustainable NHS for future generations? With the NHS required to find £22 billion of efficiency savings by 2020, it is critical that everything possible is done to limit pressures on services, reduce wasteful practices and shift the entire system towards a greater focus on preventative care. Our analysis shows that millions of pounds a year could be saved by implementing changes that empower more people to self care for self-treatable conditions. 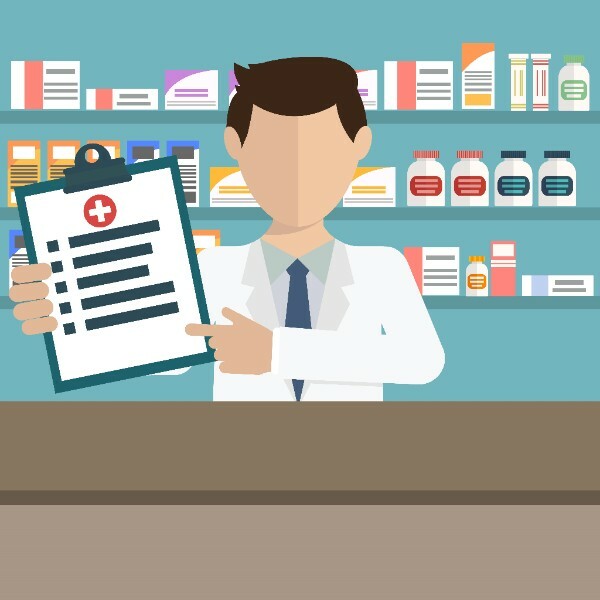 PAGB is calling for the introduction of recommendation prescriptions for GPs to recommend appropriate over-the-counter (OTC) treatments and give self care advice to people with self-treatable conditions. 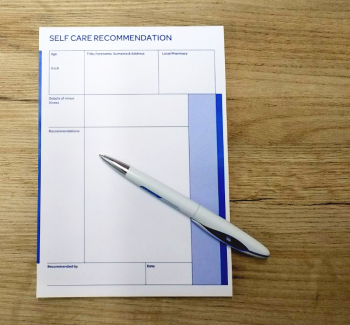 The recommendation prescriptions are one of a package of measures which should be implemented as part of a wider self care strategy. These measures, set out in PAGB’s policy priorities, are needed to support policy initiatives on self care, such as NHS England guidance to CCGs which sets out specific conditions for which OTC medicines should no longer be prescribed by the NHS. On 29 March 2018 the NHS issued guidance to CCGs on Conditions for which over the counter items should not routinely be prescribed in primary care. 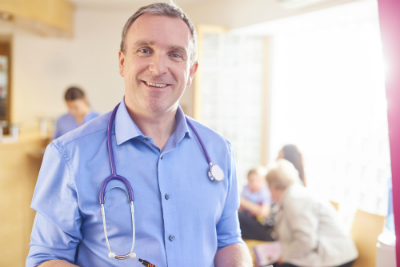 The guidance resulted from a consultation run by NHS England and NHS Clinical Commissioners, to which PAGB and its members contributed via the written consultation, webinars and meetings with the consultation leads. 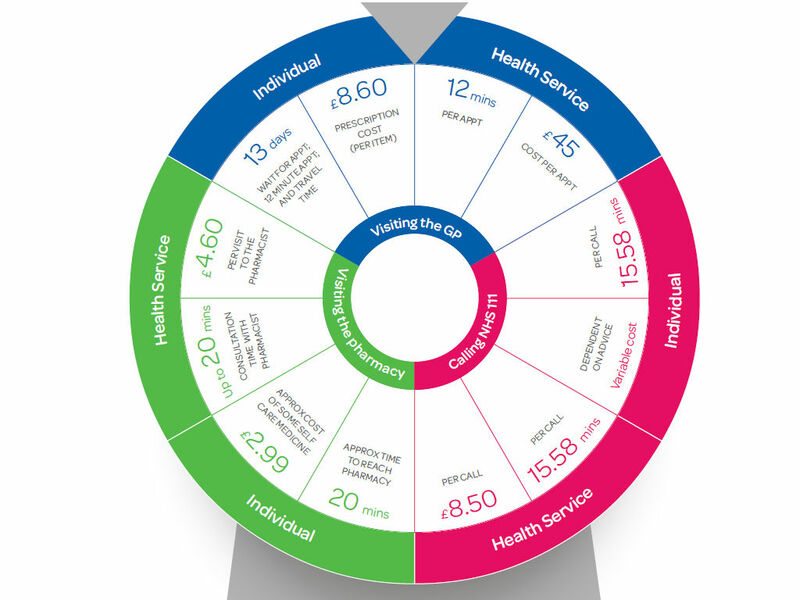 As part of Self Care Week, PAGB produced an infographic, Saving Time, Reducing Demand, developed in partnership with the Royal College of General Practitioners and the Self Care Forum. 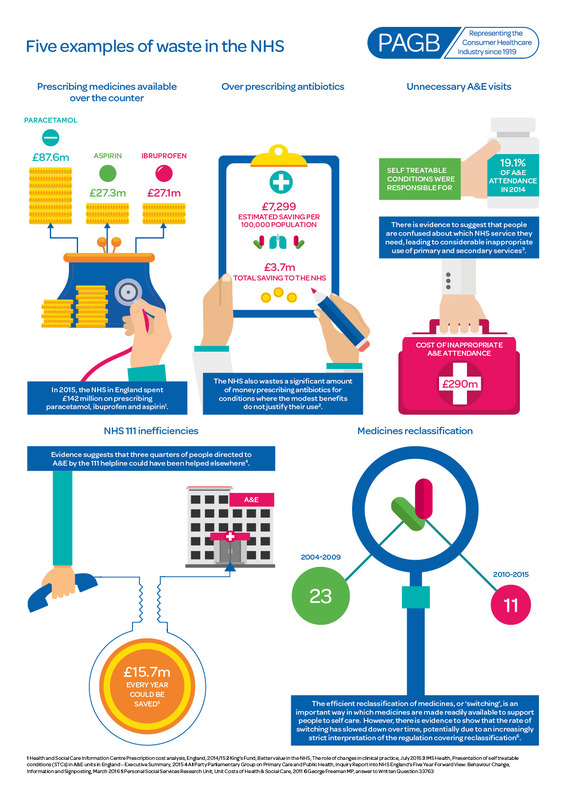 The infographic quantifies some of the savings patients and general practices can realise through greater self care. It also calls on the Government to develop a national strategy for self care, which supports people understanding when they should be accessing health services, which health services they should be accessing, and how best to do this so that they are empowered to take better control of their own health. PAGB has identified five clear opportunities to reduce waste to ensure NHS finances are focused on where they are really needed, including our key policy call to implement a national self care strategy. Review prescribing practices of OTC medicines and indications suitable for self-treatment. Support the MHRA to continue to optimise the process of reclassification. Community pharmacy reform presents an opportunity for a renewed, concerted effort to encourage more people to self care. 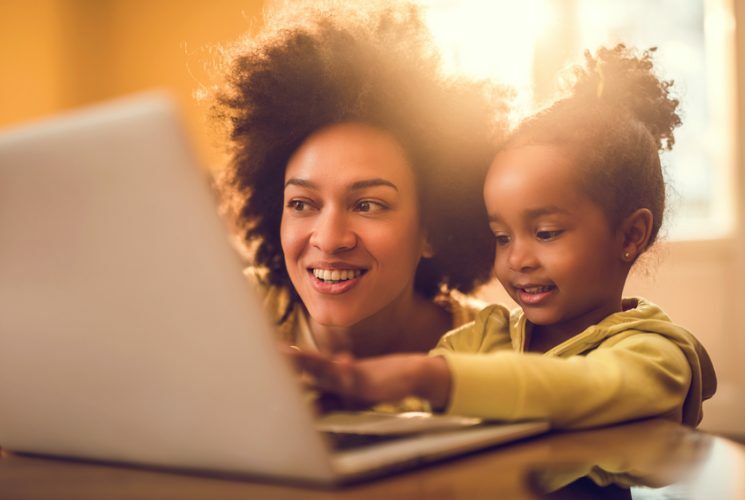 Equipping people with the knowledge to self care and to self treat commonly occurring conditions could help to reduce areas of waste, freeing up valuable resources to either help the NHS to meet its efficiency target, or to reallocate finances elsewhere.